‘Nuff said. We won’t go into the legal aspects of age but let’s say it’s very interesting. Drink on! First sniff straight from the pour and we have some big sherried dark fruits bursting forward, with a backing if light medicinal peat smoke and a touch of light floral. Also, a rich vanilla ice cream cake! Given a few minutes to relax we have a lot of sweetness and fruits. Overripe apples, peach, honeydew melon. There is quite an intense spice note, hot on the nose, black pepper, fresh ginger. Creamy vanilla, Victoria sponge cake. Rich and intensely fulfilling from the offset. Sweet and big arrival. Sherry, dark fruits, rum soaked raisins and cherry. Caramelised plums. The vibrancy of the fruit is remarkable, very fresh and clear in flavour. The development gives more of the same, with a touch of oak savoury added in, and further tarty fruits intermingling, some bitter cherry, but still with Coke sweetness. Yeah, cherry Coke, but a nice one, I don’t usually like cherry Coke! The mouthfeel is coating everywhere. This does not feel like 53.1%, and is very drinkable at full strength, massive amounts of flavour and exciting with it. Long in length we have waves of cherry, raisin, sherry. Touches of menthol. A little coconut milk and vanilla. Drying out at the end with some oaky edges. I think this will take water, but will go cautiously. The nose has fire! There’s a new spicy bite and added smoke with touches of floral. The palate is intense, a little creamier, more vanilla and popcorn elements, but the fruit is still going strong (not as strong as undiluted granted), and we have sweet peat notes during the development also. The finish is a little weakened, slightly drier, with more oak and has some creamy coconut grain. It has slightly more to offer with the addition of water, but there is something so very fulfilling about the undiluted. This is a whisky poured in 2 glasses, water added to one, and just experience the amazement of difference. What a fascinating and explorative blend. 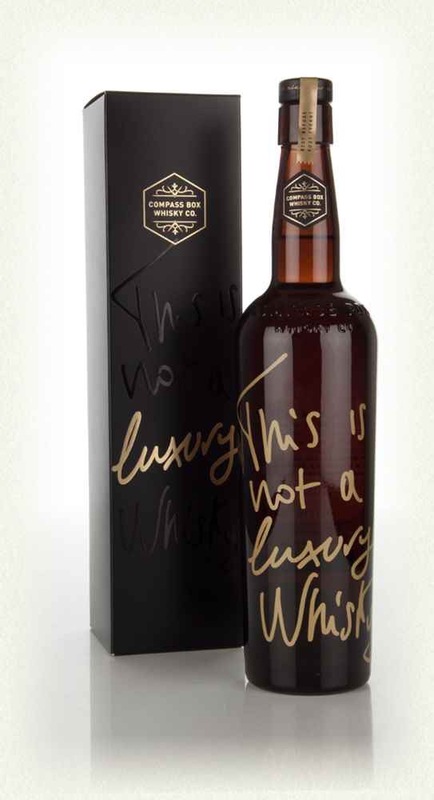 This is (not) a luxury whisky would be more apt. It is luxury, and it needs the luxury of time to fully appreciate the beautiful construction that has been put together. Once again Compass Box delivers the goods. 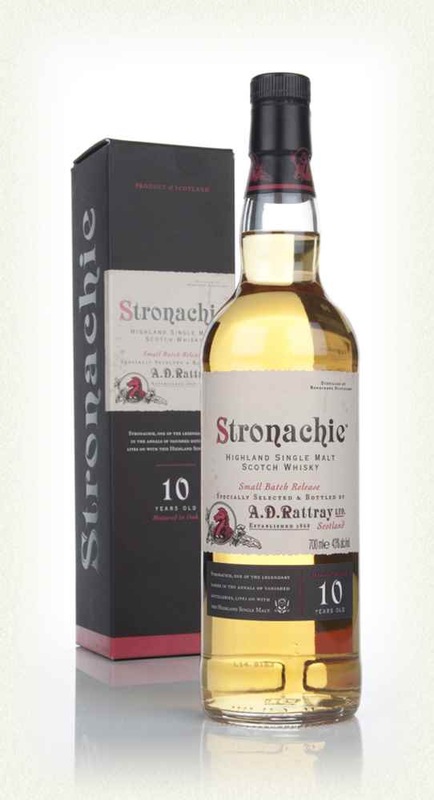 Stronachie was a Highland distillery active between the 1890s and 1928. The Scottish agents for the whisky, A.D. Rattray, have launched a range using whisky attempting to replicate it’s flavour and form. The whisky is created by Benrinnes distillery. This is the 18 year old expression. Straight out of the bottle and we immediately get some fruity candle wax. Boiled Apple and pear. Touches of fresh and grilled pineapple. Some light, background vanilla. The age is quite noticeable in the waxier, thickness on the nose, but there is still a freshness throughout, vibrant fruits and a warmer sweet shop, with richer sweeties, warmed up on a sunny day. A little time sat around in the glass and more aged oak notes are coming forward. Some wood polish, a touch of wood glue. The fruits have become thicker and the introduction of some dark berry fruits, in a sugary jam format (blackcurrent, blackberry) are noticeable. A beautifully rich, fruit (those dark fruits, boiled apples and sweetened citrus) jam arrival. The mouthfeel isn’t as thick as I expected, but it is still coating. Arrival is just wave after wave of fruity intense flavour, lots of lusciously sweet fruits, continuing over and over, totally lush. There is some light waxiness to the fruit, occasionally a touch of bittersweet (grapefruit) makes it in the mix. I can’t say there is immense complexity, but it is just plain bloody beautiful and far too drinkable. It’s lovely lovely lovely. The fruit just keeps on going for a medium-long length finish. Fruit, fruit, fruit. A touch of the drier waxy fruit notes at the end, but then the juices just lay around in the back of the throat for ages and ages. I love this as is, but will add a few drops in the interest of the blog. Another quick sip as is first though….mmmmmmm…oh, drop of water. The diluted nose now shows a little spice. Pepper and a touch of liquorice. The palate has slightly less fruit intensity and more if a spiced honey character alongside weaker fruit juices. The finish is now retaining this spice alongside the fruit juices. Hmmm, tough to say water or not. It’s going to be a make up your own mind time, for me, I would probably leave it without, I just love the undiluted fruit bomb. This is top quality stuff. And only just over 40 quid for a 18 year old fruit bomb like this. I’m smitten and it’s straight on the buy list. On first pour we have a crisp, clean and raw apple note immediately. Light fruit syrup. Some pears in the form of pear drop sweets. Sherbert pips. Mixed fruit chewits. Quite a sweet shop on the nose. This is all backed up with some vanilla cream. After a little time in the glass the fruity elements become more boiled and mature, with less of the raw notes initially experienced. More candy coated apples now, and the tiniest hint of wax. Clean, sweet, Apple fruit sweet arrival. Development moves into rich barley sugar territories, with toffee, lots of brown sugar, vanilla, a smidge of orange juice and sweetened apple pie filling, with touches of cinnamon and a minute spot of aniseed. The mouthfeel has a light level of viscosity and is very pleasant. The palate is very easy and continually sippable. The cinnamon sprinkled apple pie filling sticks around for a medium length finish, with some leftover drying waxiness on the tongue. A hint of oak is left at the very end amongst Apple juices. A few drops added. The diluted nose now senses as a younger malt, a little more pear and spirity in nature. The palate however is quite a bit thicker, with honey and apples in delicious proportions, the spices slightly cut back, but that doesn’t hurt the experience. The finish has spice returning, a little stronger, and a touch of soft milk chocolate. Quite lush indeed. Water does benefit the taste experience, but not necessarily the nose. A straightforward, honest, crisp, clean, very drinkable and delicious whisky. It’s very traditional in its style, a good session dram. 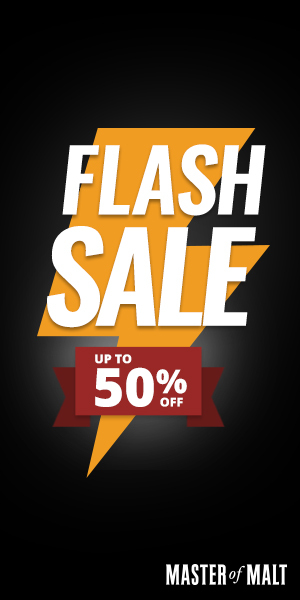 Price wise it’s very reasonable and recommended. In this day and age of lesser whiskies, with no age for more money and disappointing results, this is a whisky that would renew some faith. 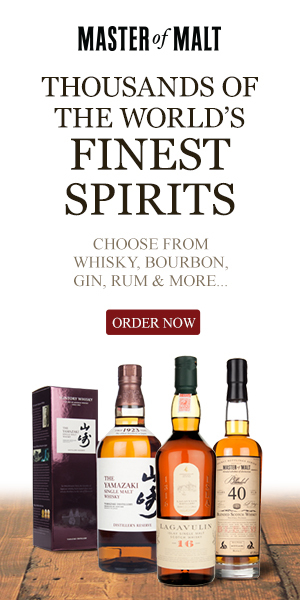 I’m setting myself a mission on the run up to Christmas to try some of the mid range supermarket own brand whiskies and write reviews for them. There aren’t enough reviews out there of these whiskies, and they are often overlooked because of the supermarket name on the label. Time to see if they should be ignored of if this is a falsehood and your missing out on a particular taste sensation or superbargain. Dark fruits are the first thing to come to the nose. Blackberry jam. Some blood orange. Toffee. Caramel. Chocolate. It’s a nice sweet tooth’s nose, lots of Christmas Day confectionary goodies. There’s a touch of nuttiness in the background. A hint of cask char. The mouthfeel, while very light, does have a slight oiliness to it, barely a film of oil, but it is nicer than you would expect for a chill filtered whisky 40% ABV. A toffee, brown sugar sweet arrival with a touch of stewed apples and a hint of chocolate. Development moves into the confectionary field, with light honey covering a dusted chocolate fruit flan. 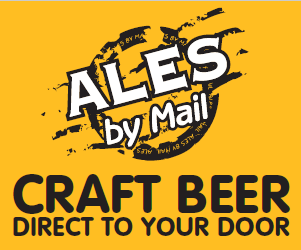 Hints of fruitcake, orange peel, sherbert lemon sweeties and a touch of vanilla. Short to medium in duration, nuttiness comes back, almonds, a touch of marzipan. Orange and citrus juices remain for a medium finish, which has a little heat of immaturity, but overall pleasant stuff. Doesn’t need water. But for the sake of science and argument. The smallest of drops. Nose. Killed. Floral and honey now. Palate is sugar, honey, sweet, errr honey jam. A little vanilla sponge cake. Finish is sweet sugary and meh. No water. The little bit of complexity it has going for it washes away very easily. This isn’t half bad really. It’s not the most complex whisky going, but it is very drinkable, easy going, fruity and enjoyable stuff. You can get very similar slightly cheaper i think, but without an age statement. I really need a little Dalmore 12 year old to do a side by side, but this, from memory is very reminiscent of that distillery and Richard Patersons name is all over the back label again. Value for money, well if I’m right it’s a 12 year old Dalmore for 25 quid, so it’s great value in that respect. 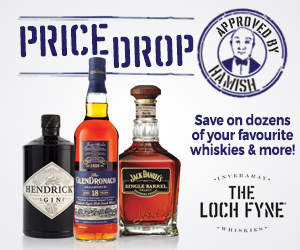 But as we are not sure that’s the distillery, I would say it’s good value based on how much (non discounted) you would spend on an equivalent malt of this flavour profile. 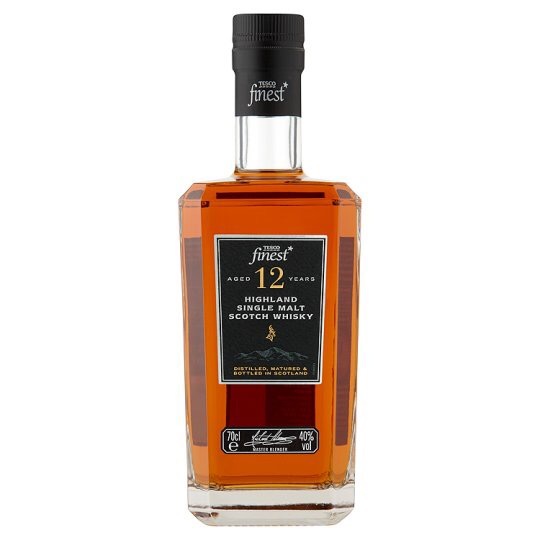 Compared to Tesco’s Finest Speyside 12 year old I would personally choose this whisky, it’s got more going for it and is just plain delicious to my taste buds. Like I said, no complexities requiring contemplation or long periods of time, this is a drinker, session dram. Pour and go. From my own stash of fascination. 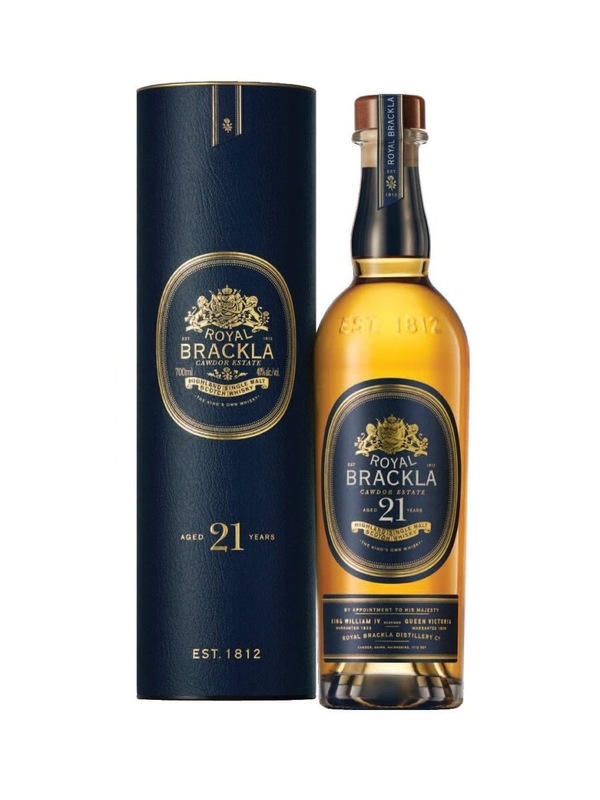 Royal Brackla is one of the “Last Great Malts” range of distilleries, previously used almost exclusively for blends and the occasional special release is now being re-marketed as a standalone malt whisky. This isn’t a bad thing in my opinion, the distillery has a longer than what would be deemed normal fermentation period of up to 80 hours and her tall stills run at a nice slow pace, with lots of reflux providing a unique spirit. 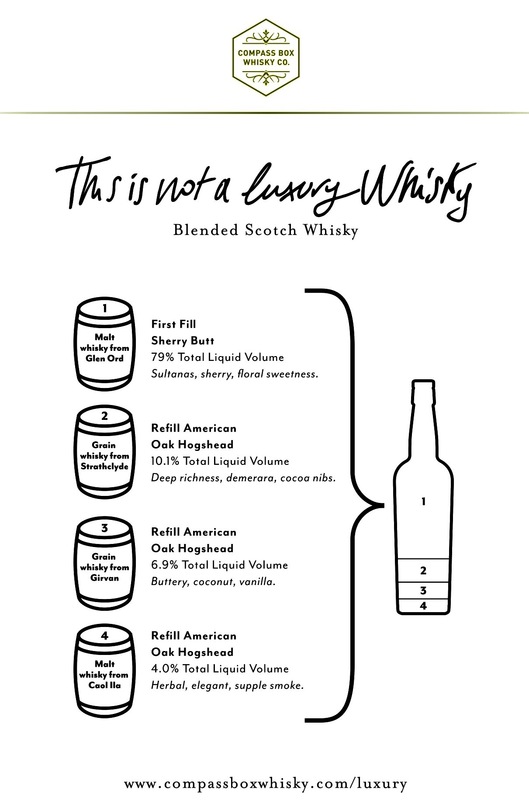 The range consists of 3 age statement malts, 12, 16 and 21 years old, all at 40% ABV. Spicy, toffee rich introduction on first sniff. Dried ginger spice in a hot toddy. Lemon juice. Cinnamon. Spicy on the back of nasal cavity. But there is a rich honey sweetness hidden away. Very complex. A touch of floral hand wash in the background. With a good duration in the glass (older whiskies need more time remember :)), we have chocolate, nuts, dried dark fruits with pieces of crystallised ginger. There is a floral element hidden away in the background. Arrival is immediately sticky and sweet. Brown sugar, sweet vanilla, sugar cane, juicy fruit chewing gum, overripe oranges and lemons. Runny honey. Milk hot chocolate. Lots and lots of sweet goodies. There is a rum note going through the experience. Later on some rich kirsch cherry influence comes late in the development. All things sweet. Surprisingly I find the mouthfeel less oily than younger whiskies in this range. It’s a long long sweet, sugary finish. Some cake, some dried fruits, lots of sugar, touches of rum and raisin. Sticky. Beautifully warming deep down. Could sip on this for ages. Minimal water added. The nose has developed an intense herbal, oak edge. Strong aniseed ball sweets. The palate is still intensely sweet, there is a little added aniseed giving a uniqueness among the range. The finish has this herbal note continuing through. A drop of water does increase the range of flavours and really adds to the experience. Intense experience, gorgeous stuff. 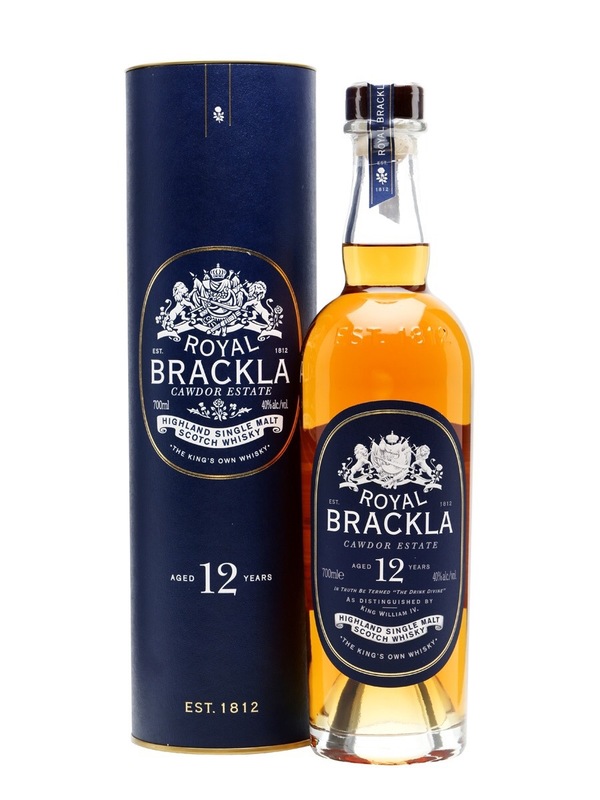 This is without a doubt the easiest, most quaffable whisky in the Royal Brackla range. It’s sugar sweet richness is very moreish and quite lovely to spend an evening over after a glorious meal. 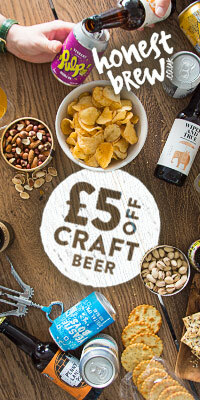 As with the whole range I would desperately love to try them at 46% with no chill filtration. I truly think the older expressions would benefit from this a great deal, not that there is nothing wrong with them, but…I want to know for sure. I’m torn with this whisky. I like it. It’s very nice, but for the money, in honesty, I would rather have 2 bottles of 16 year old Royal Brackla. Sorry. Just an opinion. 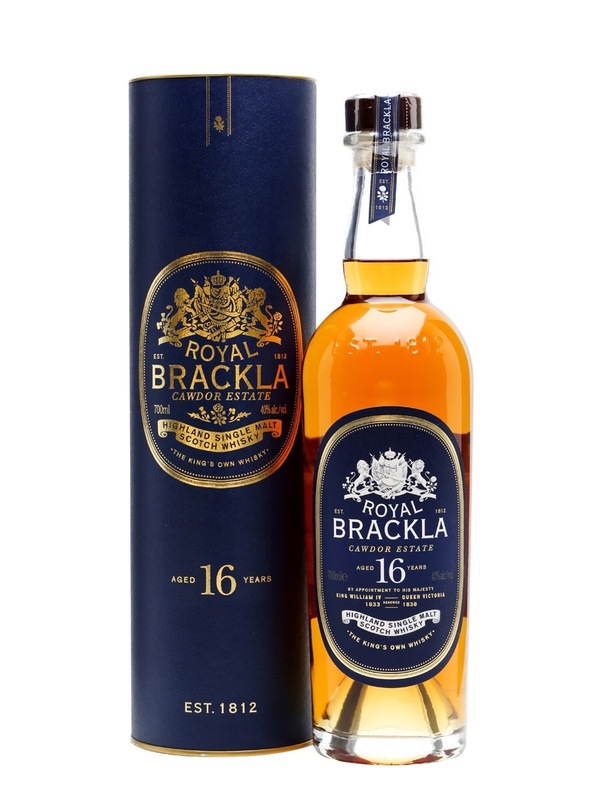 Royal Brackla is one of the “Last Great Malts” range of distilleries, previously used almost exclusively for blends and the occasional special release is now being re-marketed as a standalone malt whisky. This isn’t a bad thing in my opinion, the distillery has a longer than what would be deemed normal fermentation period of up to 80 hours and her tall stills run at a nice slow pace, with lots of reflux providing a unique spirit. The range consists of 3 age statement malts 12, 16 and 21 years old, all at 40% ABV. Cucumber! On first pour I’m finding this expression full of herbal notes it’s a fresh, cleanly cut cucumber up front! There are some intense spices coming forward after a few sniffs. Strong ginger and sweet chilli sauce over chicken breast. There seems to be an amount of meatiness coming through, complex. We have some dried dark fruits and berries coming through and some hedge nuts freshly picked in a wicker basket. Much the foraging whisky. The cucumber dissipates in very little time and the fruitier edges come to the fore. Spices and fruits combining in a home made chutney like my mum used to make. A juicy arrival, lots of foraged fruits and a smidge of chocolate dusting. Development goes into rich confectionary with a caramel center. There is a small hint of herbal, but this is all about the depth of the sweet chocolate and caramel delights. A few nuts come late into play, it’s a rich fruit and nut bar joy. Delicious. A long length, chest warming, chocolate and nut rich satisfying finish. Caramel chocolate remains for the duration. Minimal water added. Herbal toffee. The drop of water has exaggerated the ginger spices. Fresher ginger, intense. Lots of toffee. Some added chocolate and fresher stoned fruits. The palate is beautifully intense. Full of juicy fruits, light spices and delightful sugar sweetness. A tiny drop of water does this dram proud. A great balance. The finish is just delicious. Great stuff. Another Royal Brackla and another beautiful experience. This is great whisky. Another example of how much I would love to try this at 46%, NCF etc, because how gorgeous this is at this presentation, it should be even better with that extra bit of alcohol and oils. I thoroughly enjoy this one and it’s my pick so far, it’s a bit more expensive of course, but for a lovely whisky to have as a weekend treat, enjoy and not gulp down, this is awesome stuff. Quite a spicy start to the dram on first pour. Honey rich with ginger, vanilla and cumin undertones. There is some citrus peel, sweet, orange first then touches of lemons. A small amount of time adds toffee and calms the spices. A little left in the glass. Lighter toffee and syrup now forward, with maple syrup poured into hot pancakes. Some freshly baked sponge cake, vanilla rich. Sweet and dry arrival, with runny honey, lemon. Juicy oranges then come forward with a blast of ginger and honey. Quite juicy and mouth coating despite its low ABV. Some good oils. Some fresher, tarty lemons come through in the development, with a flicker of oak and cinnamon stick. A touch of pure liquorice. The liquorice and fruit juices flow in the medium length finish. With some drier herbal and oak spiciness petering out at the very end. Minimal water added. There is a touch of smoke now! Light oak char. Some floral elements are coming forward. Heather honey. A little more herbal. Fruit is taken back quite significantly. The palate still retains a lot of fruit, it’s slightly sweeter now, spicy, more liquorice and herbal notes. Some gentle floral throat sweets. There is some tarsier fruits coming forward, unripe cherry. The finish retains the fruit and has a little added floral. Water or no water? I can’t actually decide. I need more. 🙂 it’s great stuff either way. Try both, let me know what you think. I really, really like this, it’s my first Royal Brackla and a great start. Very flavoursome, rewarding, good old fashioned quality whisky. Personally I would love to see this at 46%, non-chill filtered, no colour. But alas, we may have to wait a bit longer for that. If you’re hungry for a good old whisky with some great flavour and balance this is for you. 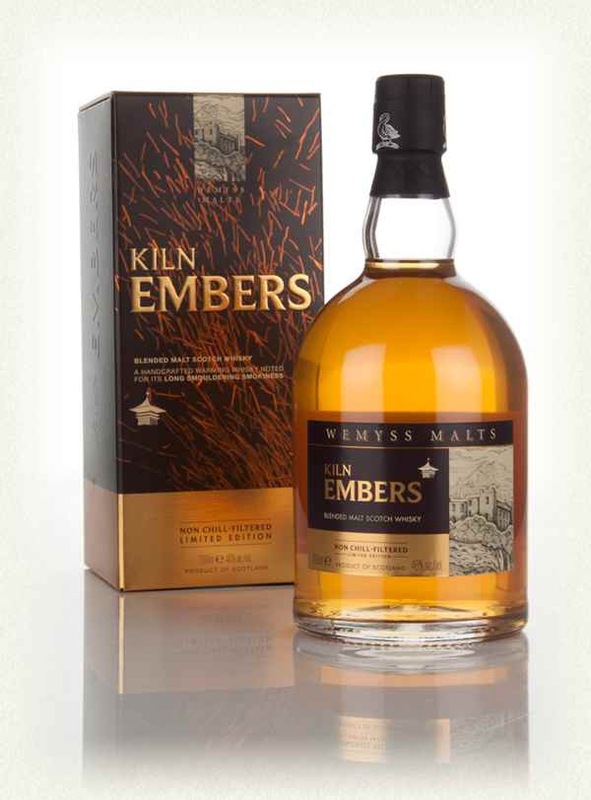 Kiln Embers is the latest blended malt release from Wemyss, it’s a limited edition (12,000 bottles) release in the same vein as last year’s exceptionally popular (and bloody tasty) Velvet Fig. This year it’s more towards the peated blend that Wemyss has chosen, perfect for the Autumn chill that’s starting to make itself known. Let’s taste, savour and warm ourselves up a bit. On first pour there are wafts of medicinal peat smoke, along with some twiggy bonfire ash. With a short time more heather floral notes and some rich honey make themselves known. Soft apples and a touch of sweetened lemons join in for a fruity edge. There is a lovely barley rich smoky softness throughout, reminding me of distillery maltings. Kiln embers is very apt. Sweet, grassy, organic arrival, quickly turning deliciously malty and long in the development with creamy malt, the reminiscence of standing in a foot deep of drying malt with the fans on. The mouthfeel is medium viscous and very velvety. The barley cream, slightly vanilla is the star of the palate. So sippable. There is a light custard drenched apple pie filling note during the later development. Smoke is transcending through the palate and nose throughout the taste which can be held on the tongue for a very long period. Little to no alcohol burn. Medium to long in length, creamy vanilla, sweet peat, dying embers, drying malted barley smoke. Adding a little water to experiment, but is perfect without it. The nose has got a little drier now, with added floral and a touch of herbal throat sweets, some aniseed, cough candy twist, this is at the expense of the fruit which has died down, but smoke is still very present and prominent. The palate, while having lost a little viscosity in the mouthfeel is still exceptionally creamy and malty, with the accompanying smoke very enjoyable and slightly exaggerated now. The finish is all about that lovely, luscious, creamy malted barley richness. Water helps this dram more than it hinders it. This is fine whisky. A tremendous drop of nostalgia. Loads of peat, but gentle and, as the name suggests, it transports you to a working kiln. I know, I’ve been in one, and this has just taken me on a journey there and back again. Fantastic. Very sweet initially. Lots of thick honey. Boiled apples. Orange peel. Chocolate. Coffee and vanilla. It’s quite a confectionary dominated dram. On the spice front we have sweet cinnamon and ginger in abundance. There are background notes of floral with touches of oak shavings. With a little time in the glass the floral elements and a lighter heather honey note is more pronounced. Additional time in the glass has really helped this dram out, there is a lot more fruit, boiled down and ready for filling in a pie. Lots of apples, rhubarb (even a touch of custard), orange and sweet lemons. Very sweet, a slight effervescent fizz to the arrival. Honey, brown sugar, sugar cane, maple syrup. All things intensely sweet. The development goes in a similar direction. Lots of sugary sweetness, some more fruity elements moved in, coated in sugar. Rosey Apple sweets, some pineapple cubes, cola cubes, this is a pick n mix whisky. There is a slight bitterness mid development. The more time this dram has to breath the more it has to give. After about 30 minutes we have a lot more fruit, a basket of ripe apples, oranges and a touch of banana. Plenty of vanilla rich custard with it. A medium to long length finish. Warming cinnamon spice, sweet sugar coated apples, vanilla, coffee, chocolate. A little tingling fruit freshness on the tongue. Warming in the chest and all around fulfilling. With just a smidge of water the nose develops an oakiness edge. Dry, freshly cut oak. The fruit becomes somewhat drier also, with some dried pineapple joining the fruit basket. The palate is also slightly less sucrose now, exhibits more wood, and a slightly sweet herbal note, sweet liquorice. The finish is much the same, but has a drier edge. 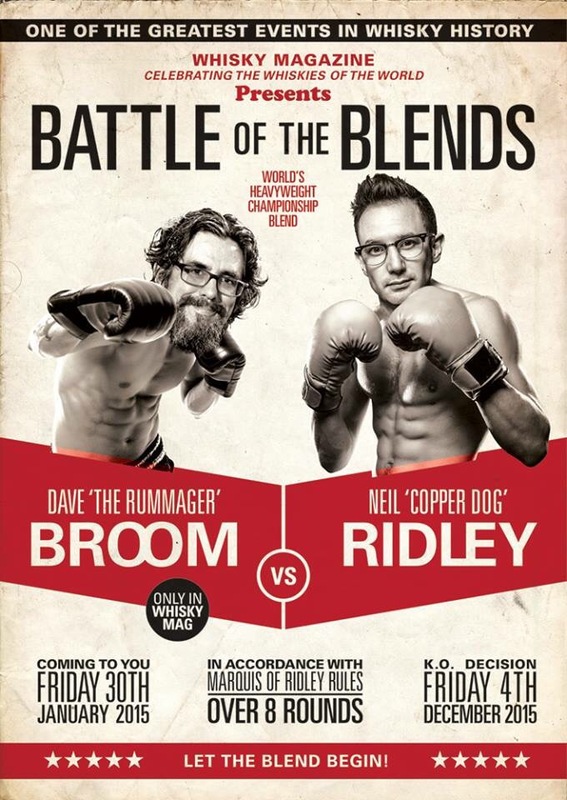 Swings and roundabouts as to which is better, diluted or undiluted. Give it a go and make your own mind up, I’d probably do a bit of both, but edge towards the undiluted for quaffability value. Without the extra time in the glass this whisky was going to be relatively un-impressive and just “ok”, but thanks to an unexpected 30 min phone call things got much more interesting, fruity, deep and altogether more integrated. This is a lovely whisky. Representative of its age, and has some great qualities about it. It is very sweet though, so if you don’t like your drams this way, you may not get on with it. Personally, I’m a sweet tooth, so this is very enjoyable indeed. 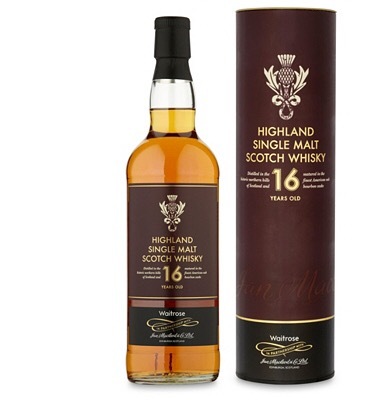 This is a very nice dram and something I think would stand up to other mid teen aged whiskies, so in those terms and considering the price of say a 15/18yo single malt it is good value. As for what distillery this maybe I had heard rumours this was Dalmore, but the packaging says this whisky is from a distillery with over 180 years experience, which would rule out Dalmore. From my limited experience I was going for more of a Glenfarclas flavour profile, again this isn’t over 180 in years. So…I don’t have a clue. Thinking about it it does remind me of Glenlivet a bit. But truth is I have no clue.